Edited my photo and made a pale elf out of myself! :D I used paint.net and its level slider, along with hue , contrast etc! The best I can do before I get my tablet back, but still! Pretty proud! No, but I always envy people who are talented enough to do so. I see a lot of amazing work using #deadfire in twitter. 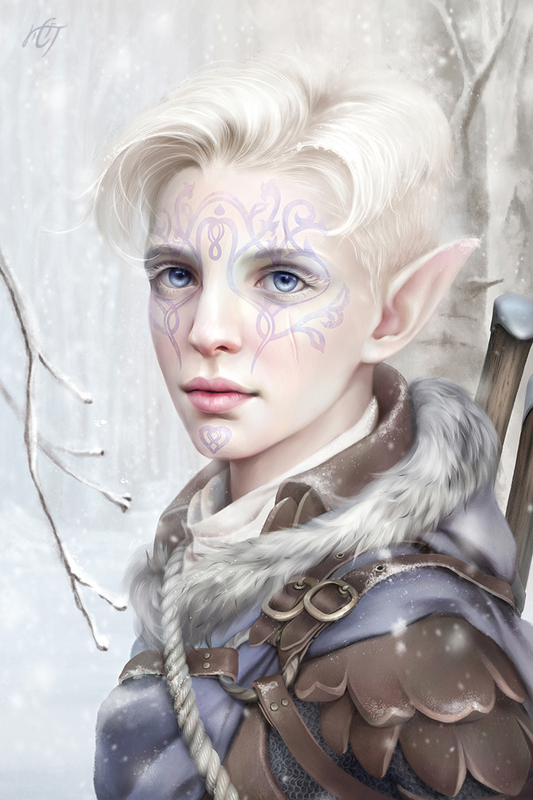 Pale elves are more like albino, there are some albino girls on youtube to get inspiration from. It is unlikely a pale elf would have dark or grey shade of haircolour. Some of them have full albinism = red eyes. No offence, but here you look more like a coastal aumaua to me. That's not an insult, aumaua are cool. The pale elf looks good! What's her name? 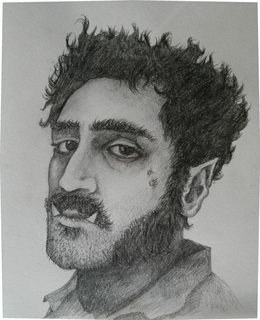 Here's me as a half-orc. Well, I tried. XD But I didn't want to mess with it too much, because I wanted it to be...welp, sorta more...polished. Id i'd just go in with a brush with my mouse and paint 3d too much, i'd look god awful. xD Aumaua are cool, but never really spoke to me since I look more like an elf - short, shin and such......I made a version where i'm a forest elf too though. Maybe it's 'more fitting' - probably is but - I prefer pale elves actually. They're awesome! The attached one has smth in common, it seems. Also there are artists at net galleries who do in-game portraits for a small fee. Thank you! Yeah, this is Nu (named from the Egyptian watery abyss). He's a fisherman NPC in my D&D Campaign which we're all too busy to pursue so he's largely just a figment of my imagination, I mean...not that he wouldn't be anyway.